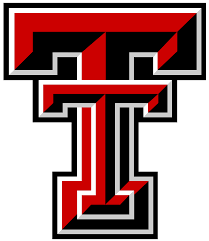 TROY, Ala. (AP) — Rayjon Tucker had 24 points as Little Rock scored 54 in the second half to roll to an 84-70 victory over Troy to halt a five-game losing skid on Thursday night. 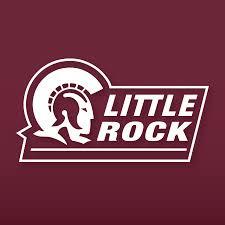 Little Rock (8-15, 3-7 Sun Belt Conference) beat Troy 73-59 earlier this year and followed that with a 91-62 win over South Alabama for two consecutive victories before starting the losing streak. Little Rock ran out to an early lead before Troy rallied to go on a 16-0 run to go up 28-20 and take a 36-30 lead into the half. Little Rock started the second period hitting 10 of 11 field-goal attempts, making 79 percent from the floor in the second half, to go out front 55-47 at the 11:41 mark. Little Rock pushed its advantage to 79-54 after Kris Bankston completed a 3-point play following his dunk. Troy never recovered. Nikola Maric and Deondre Burns had 12 points apiece and Markquis Nowell added 11 while dishing out six assists for Little Rock. Javan Johnson had 16 and Darian Adams chipped in 15 for Troy (10-12, 3-7).